provide 'end-to-end' encryption between you and your contacts. Every year, data sniffers breach millions of emails exchanged on the internet. For businesses and their clients, unsigned emails come with a risk of being unreliable and unsecured. Comodo Personal Authentication Certificates (CPACs) provide 'end-to-end' encryption between you and your contacts. With CPAC in your email or other online services, the communications you initiate are encrypted so that no third-party can intercept or decrypted them. Individuals and business who exchange vital information through internet are the prime target of man-in-the-middle attackers, packet-sniffers or https proxies. Unsecured mails can be stolen, read and modified by anybody along the route to its destination. But digitally signing your communications encrypts the data into cryptographic hash and adds the highest levels of security to the information being exchanged. This helps corporates and businesses avoid data theft, accidental exposures and non-compliance with data protection regulations. Supported clients incude Microsft Outlook 2013/2010/2007/2003, Windows Live Mail, Mozilla Thunderbird, MAC OS X Mail, Apple Mail, Eudora, iOS, Android and more. 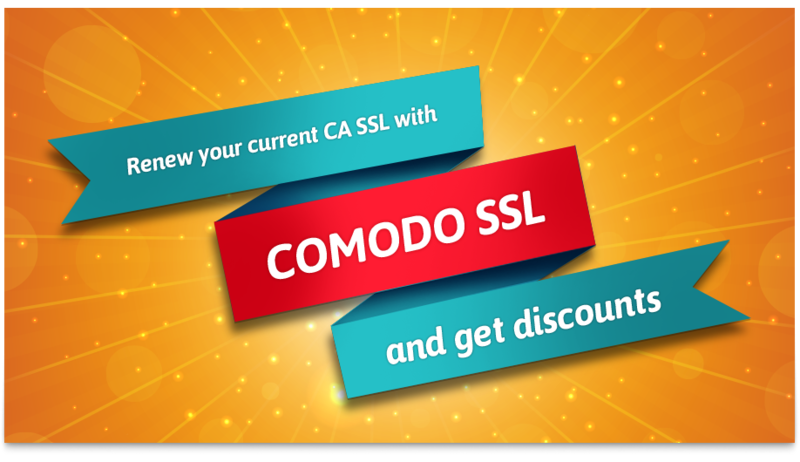 Comodo's EPKI Manager is a centralized, web-based console specifically designed to allow enterprises to instantly order and manage large volumes of certificates at greatly discounted rates. EPKI accounts are easy to set up and feature complete certificate lifecycle management, configurable permissions for multiple users and powerful reporting capabilities.